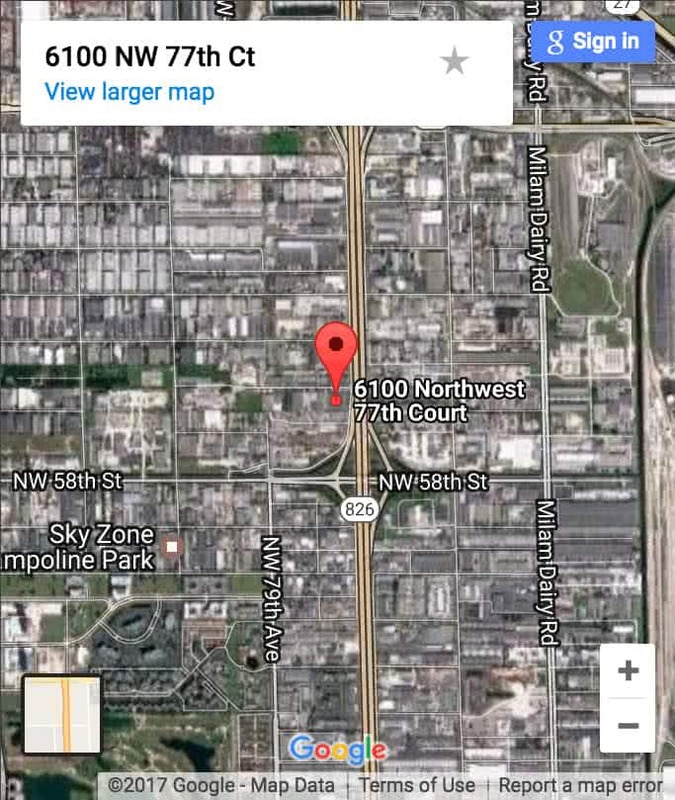 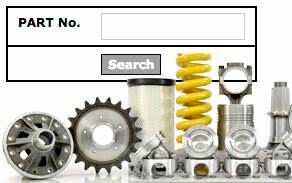 Can’t find parts for your 3046 engine? 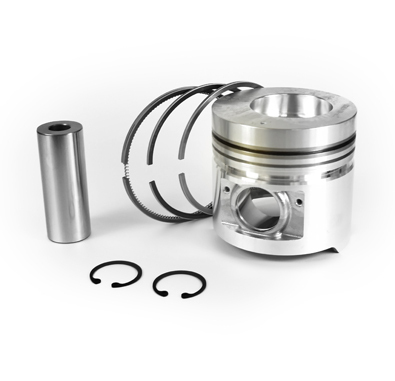 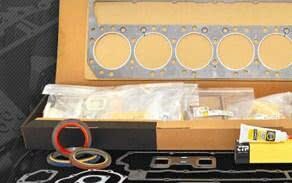 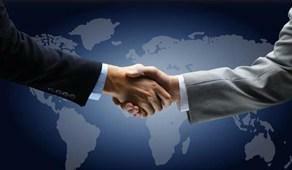 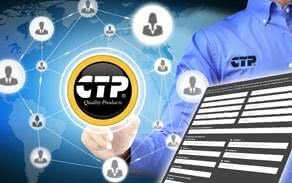 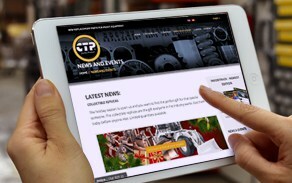 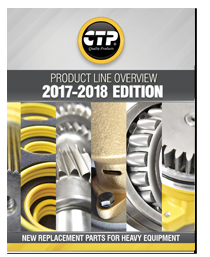 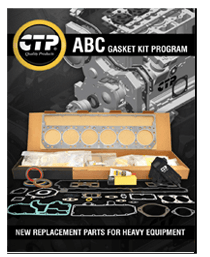  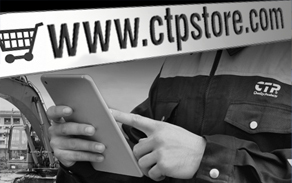 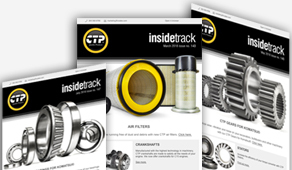 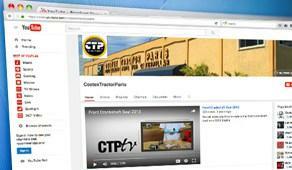 At CTP we offer piston and liner kits assembled from the highest quality components. 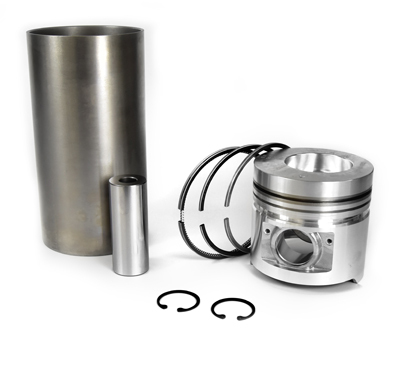 CTP Piston and Liner kits are built and designed for the high demanding applications.